I would wager that most people know the money system, but don't understand the implications of it. I think something that would really help is taking a demo of something (there are still ones on our server) and do a commentary just talking about each teams money and the implications . 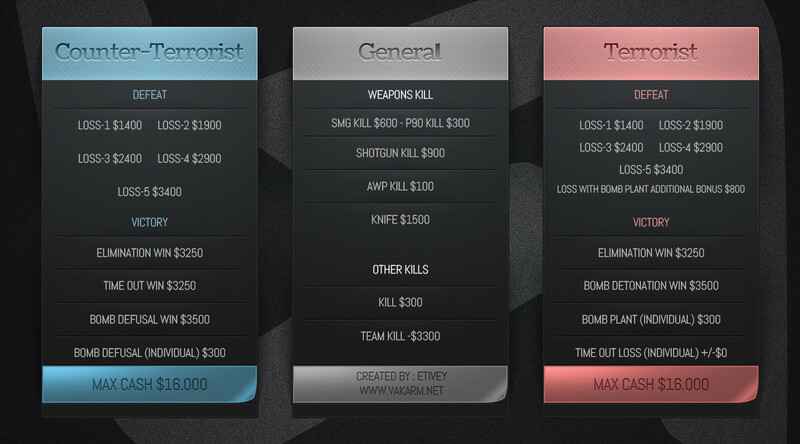 Eg, "last round they won, so you should expect them to have this much money. That means they probably bought this and you should run this type of strat to counter. Since you have to save you should buy these weapons to accomplish that strat." Since you were thinking about streaming some demos of pro matches, perhaps you could work some of this commentary in?